A yellowish or pale grey powder or pellet with a pungent odour, soluble in water and alcohol, It can form insoluble compounds with various of metallic ions. 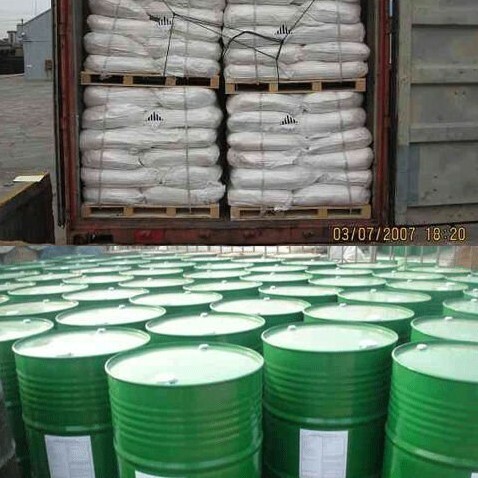 Sodium (Potassium) butyl xanthate is a stronger collector.It is used in bulk flotation of various nonferrous metallic sulfide minerals. Sodium (Potassium) butyl xanthate is especially fit for the flotation of chalcopyrite,sphalerite and pyrite.Under the proper conditions, it can be used in the selective flotation of copper sulfide minerals from iron sulfide minerals and in the flotation of sphalerite after activation with copper sulphate.